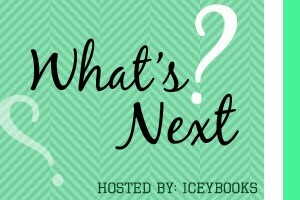 The Reading Diaries: What's Next? Picking out what to read has always been a struggle for me. I've got lots of review books and even more non-review books. Jessica learns an amazing truth as she struggles to return to her body before the doctors pull the plug, only she can’t do it alone. Now the only two people willing to help Jessica’s splintered soul are the two she’s hurt the most. They must find a way to guide her soul back to her body ... before it’s too late. Which do you think I should read next? SCARLET!! That was awesome. 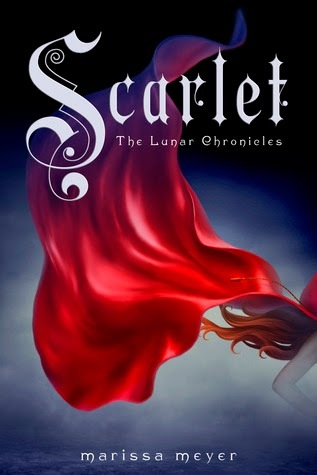 I love this series so far, and can't wait to get started on Cress. Hope you enjoy your pick! I never could get into Cinder. But A Soul's Kiss sounds really good.